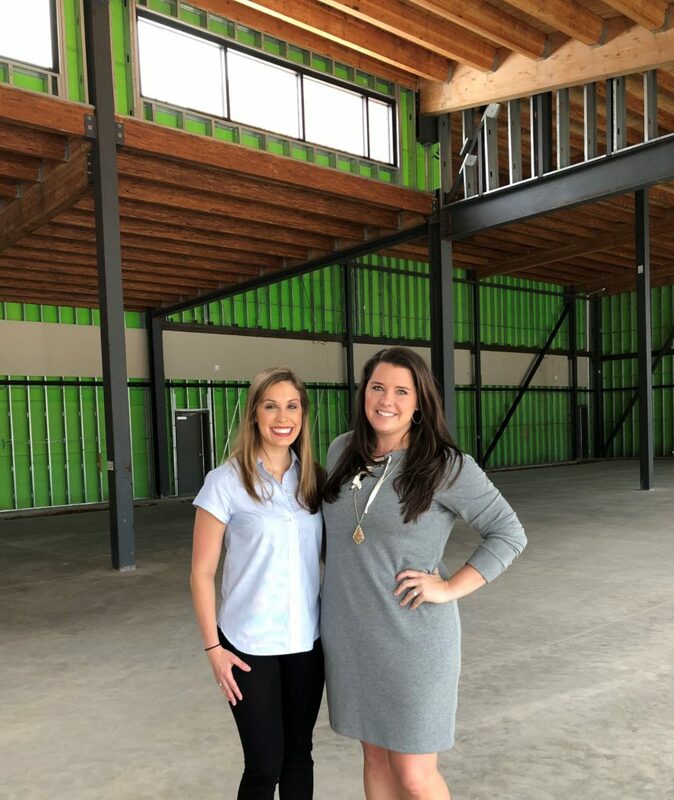 Editor’s note: In this New Dentist Now series, Dr. Katie Stuchlik chronicles her journey in buying and opening a practice with her friend and classmate, Dr. Lindsey Wendt, in the Houston area. During dental school, I never saw myself as a practice owner. I worked hard in school just to become a dentist and hopefully find an associateship where I’d learn even more about dentistry. I had no desire to learn much about business while in school because I was overwhelmed with knowledge about teeth. In the early summer of 2017, my life was turned upside down with my father’s declining health due to pancreatic cancer. As the only child out of four still living in Houston, a great responsibility was placed on my husband and me to be available as often as we could for my parents. This was very difficult considering summer is the busiest season for my dental office. I’d leave work drained from being “on” all day with my patients and drive 35 minutes straight to M.D. Anderson in the Houston Medical Center to check on my dad and mom as frequently as needed. My associateship was nothing but supportive of any days I needed to leave early or arrive late, but oftentimes I chose not to ask for this time as I felt guilty for burdening the other dentists and staff. During this emotional time, I would leave work and call my dad crying how I was a terrible dentist and don’t know why I went into this profession. My Dad assured me that bad days are something you learn from. I realized, with the help of a good friend and classmate, I would continue to feel the same buying into somebody else’s practice. Dr. Lindsey Wendt and I both realized we would be happiest in a setting where we controlled our schedule, our patients and our staff. Thus beginning the early stages of our path to practice ownership. Lindsey and I visited with a practice real estate company, on two separate occasions last summer, to determine the feasibility of opening a dental practice in our community. After our meetings, we came to the conclusion we definitely wanted to open a practice together. The real estate company was our first point of contact in determining how to open a dental practice. Our realty team showed us demographics for the target area and helped us to narrow down a specific location. Last fall, Lindsey and I settled on a brand new shopping center that was still under construction. Our realty team worked to help us through the Letter of Intent phase. This phase lasted about two months prior to beginning lease negotiations. During this time, the team helped us to determine a fair rent price, locking down certain perks like parking spots, and helped to increase our tenant improvement allowance. During this early lease stage, we collected every piece of financial information we needed to meet with bankers to secure financing for our start-up. Funding a new practice is not as easy as every bank advertises at dental meetings. We were introduced to a loan broker through our real estate company. We spent several months working to give him a clear picture of our financials. At the same time, we contacted a large bank that works with dentists. After months of uncertainty, we were able to secure funding from another popular large bank. Negotiating our lease took the expertise of multiple lawyers. During this process, we also used those attorneys to set up our individual entity and our personal entities, a process laid out for us by a CPA whom we met at the Greater Houston Dental Society Star of the South meeting. In March, we officially signed our lease and continued down the road to practice ownership. Our goal: to open our practice in October. Dr. Katie Stuchlik is a New Dentist Now guest blogger. She grew up in Houston and graduated from The University of Texas School of Dentistry in 2015. Katie is a general dentist in a large group practice in Katy, Texas (a quick 25 minute commute from Houston). When she’s not working or staying involved with the Greater Houston Dental Society and the Texas Dental Association, she’s usually posting pictures of her miniature Australian shepherd puppy or her CrossFit workouts. Great story….we know how hard it can be….took a long time to build our practice, architects, lawyers, builders etc….good luck…. Great story, Dr. Katie. I remember when I also first started on my own dental practice. There were ups and there were downs. But in the end, it’s all worth it. Keep up the great work and best of luck to ya!